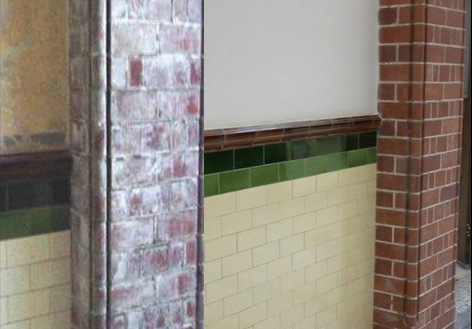 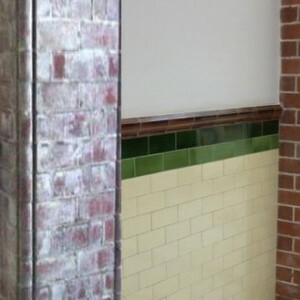 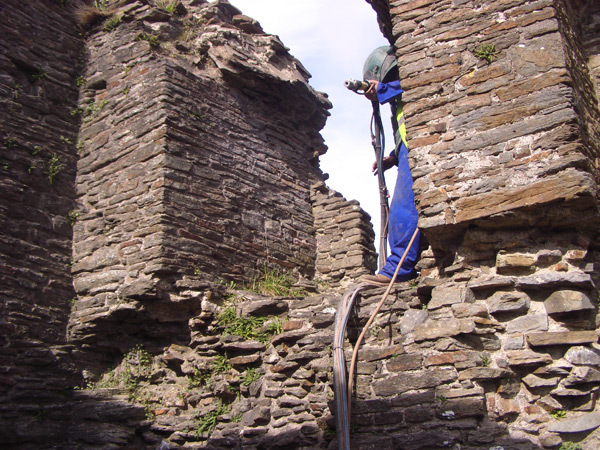 APT soda blast cleaning specialists in masonry brick and stone cleaning, preservation of architectural buildings in the UK. 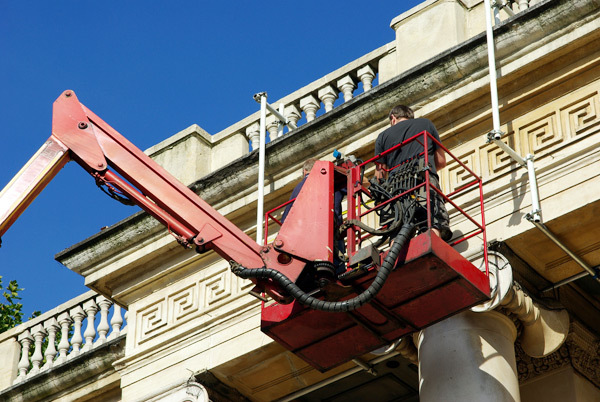 Our specialist preparatory cleaning works for conservators on some of the most beautiful listed buildings, historic property, monuments and even vintage vehicles in need of restoration. 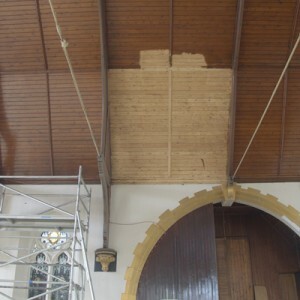 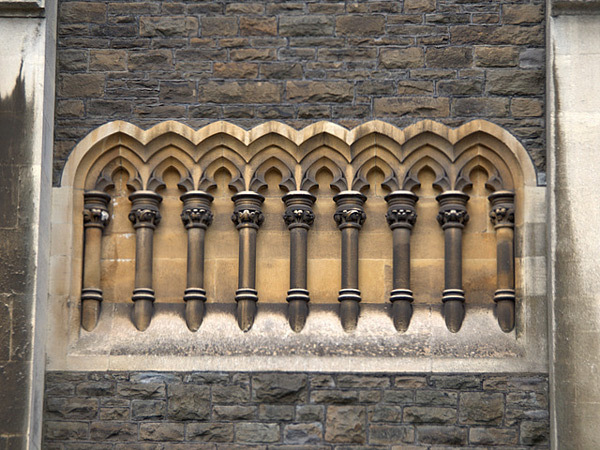 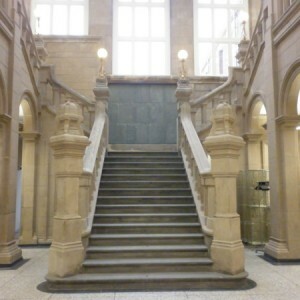 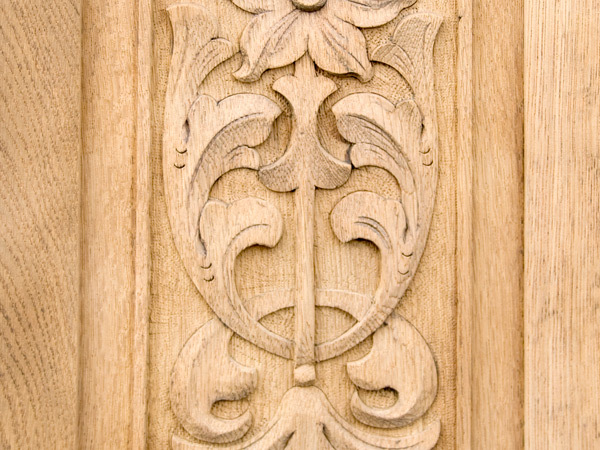 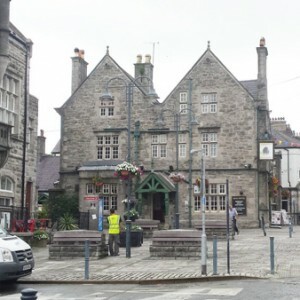 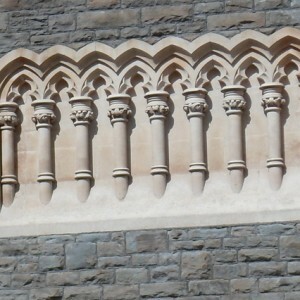 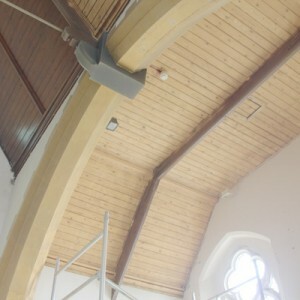 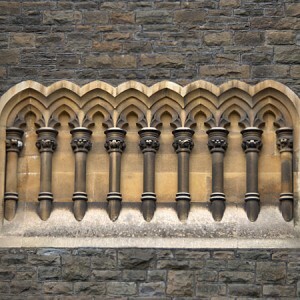 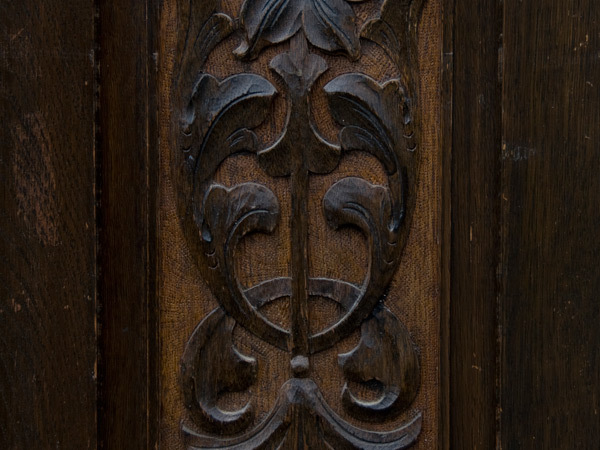 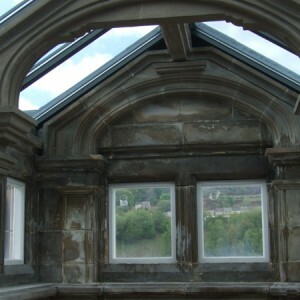 Having dealt with many conservation architects, building surveyors and property developers, we know how critical it is that any cleaning process used in historic or listed building conservation and restoration is sympathetic to the host material in order to preserve important architectural buildings and features for future generations. 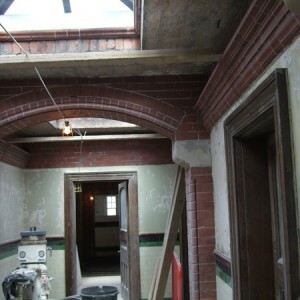 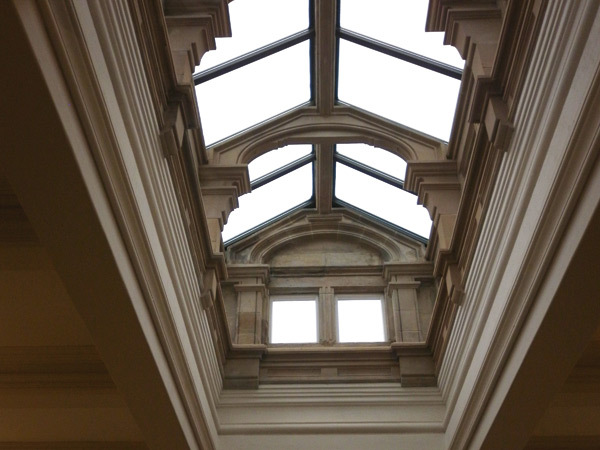 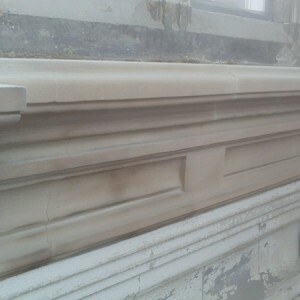 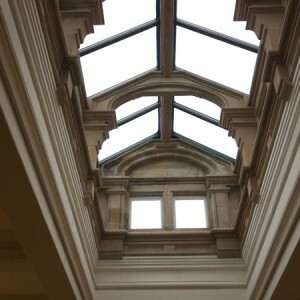 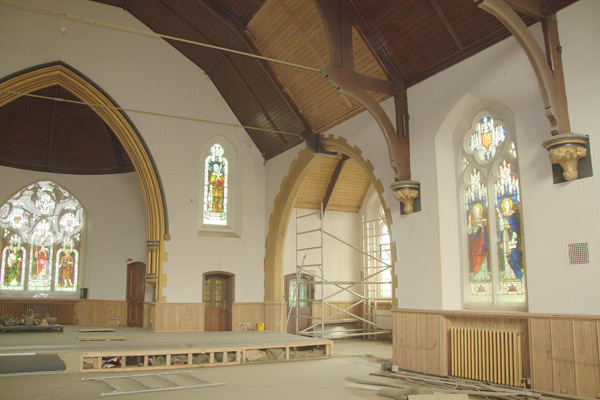 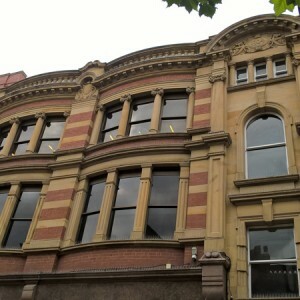 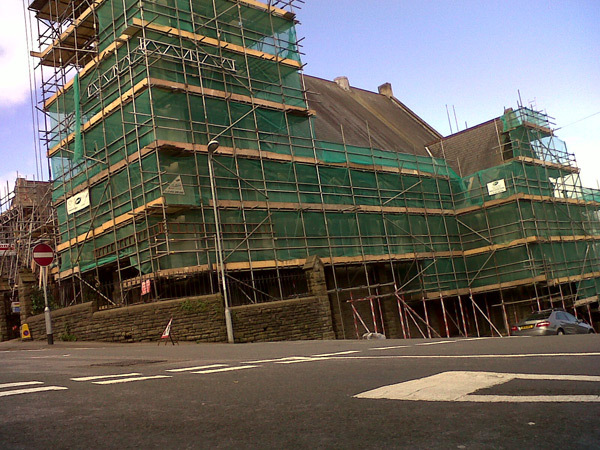 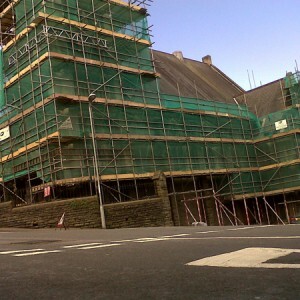 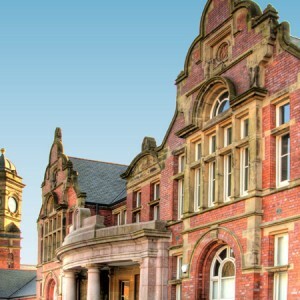 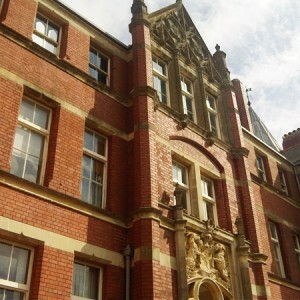 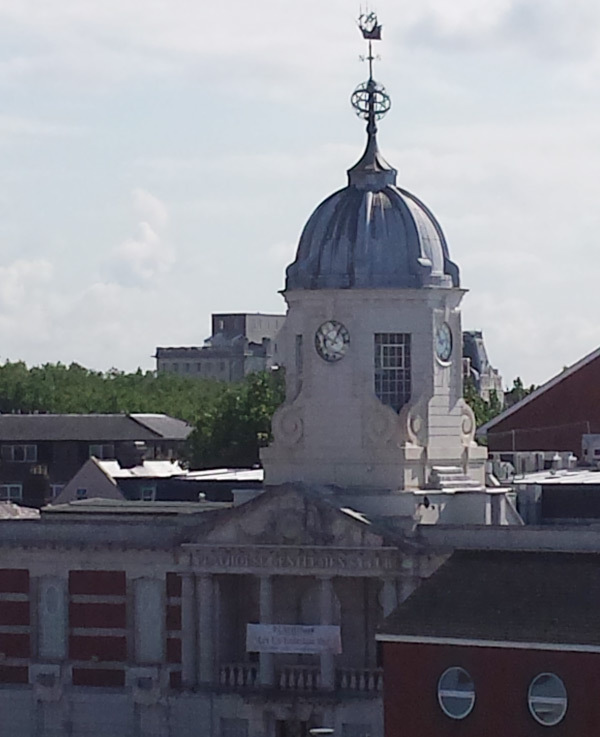 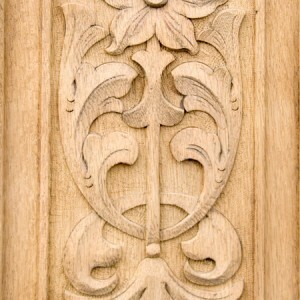 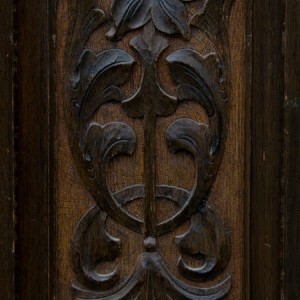 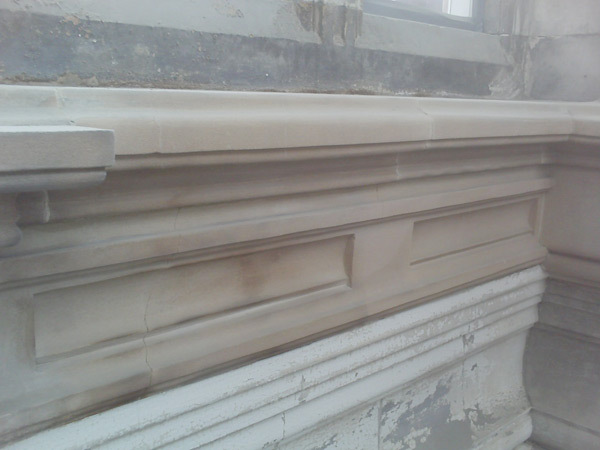 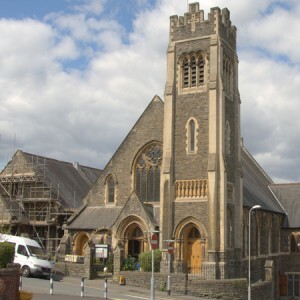 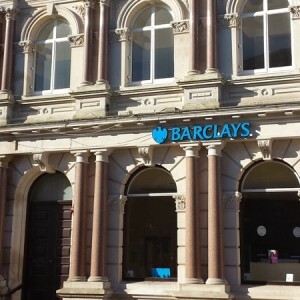 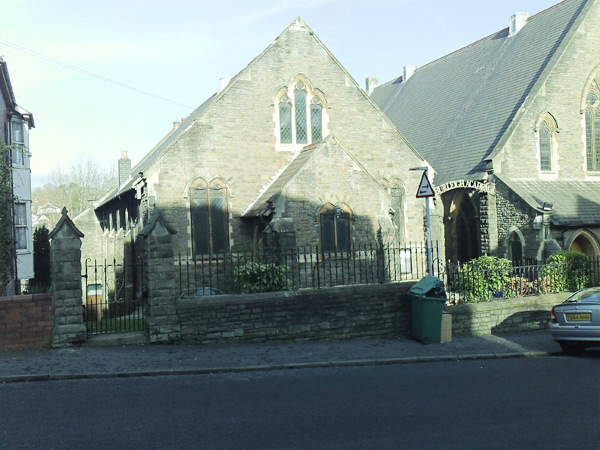 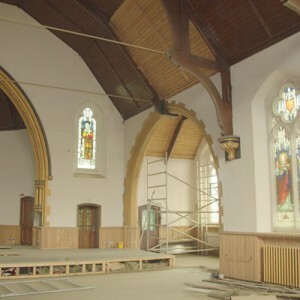 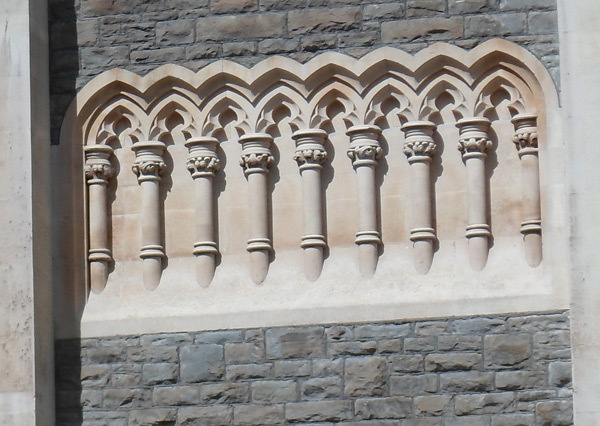 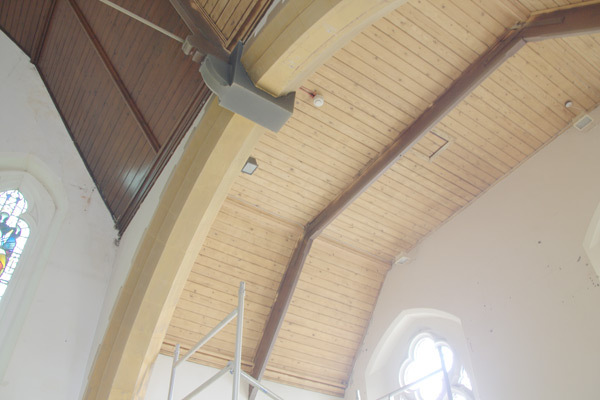 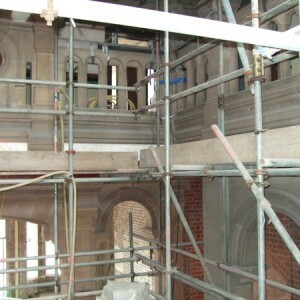 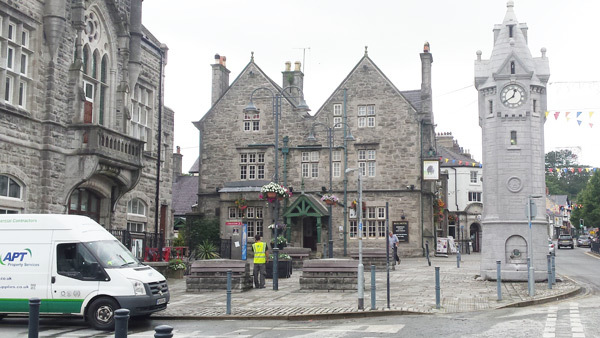 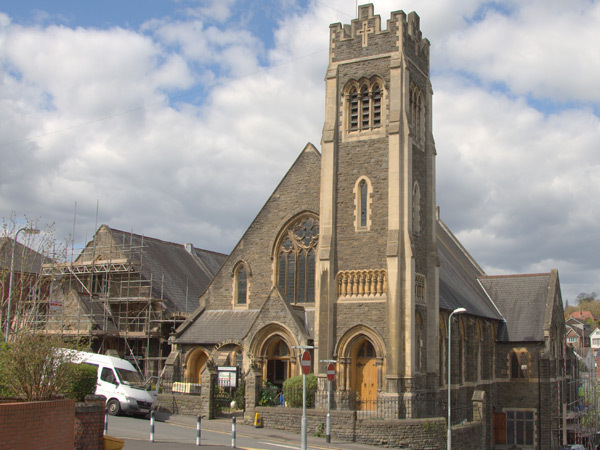 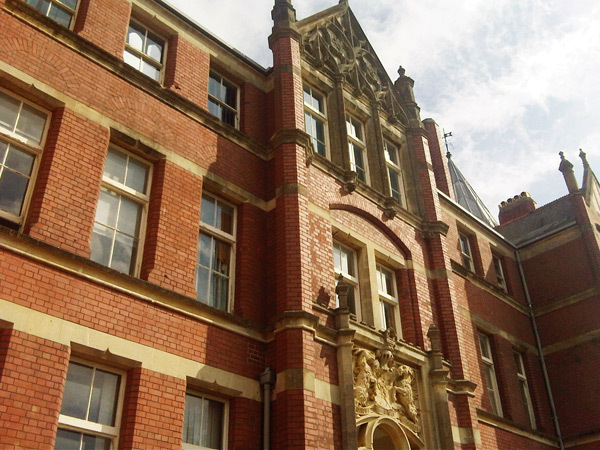 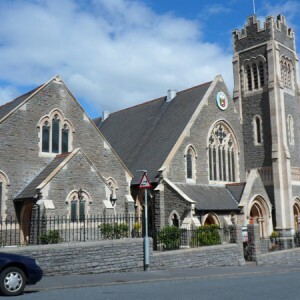 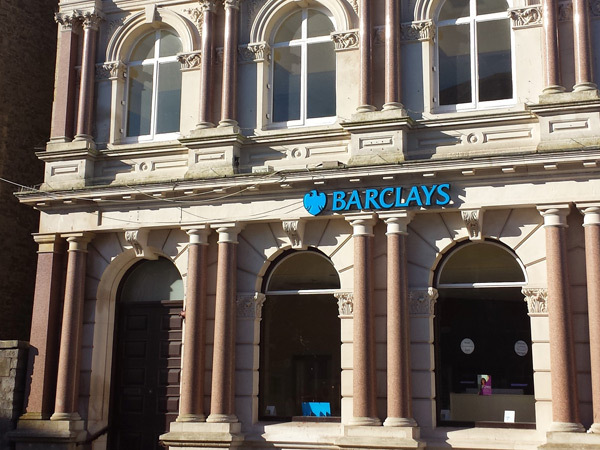 With over 25 years of experience of conservation of historic buildings and listed building repairs. 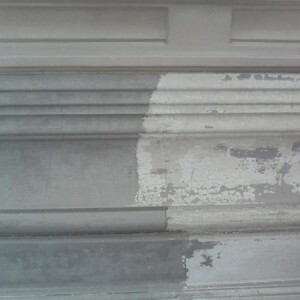 We have researched and developed the best cleaning and restoration methods. 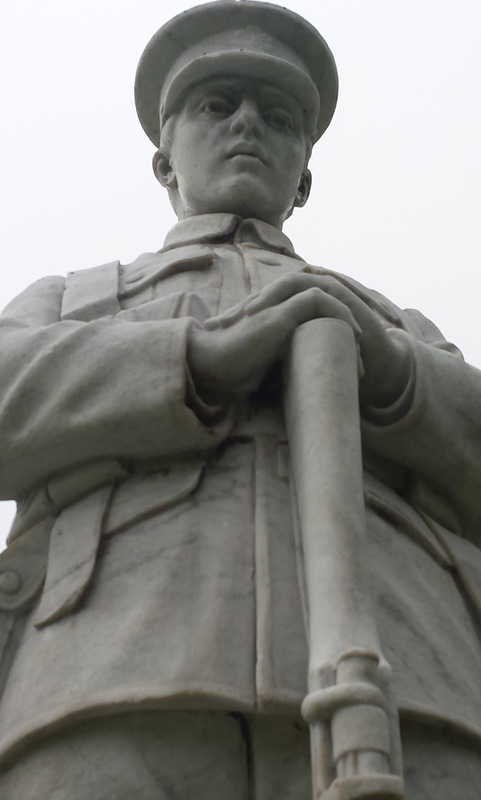 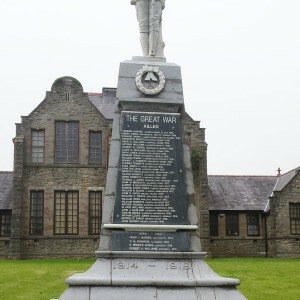 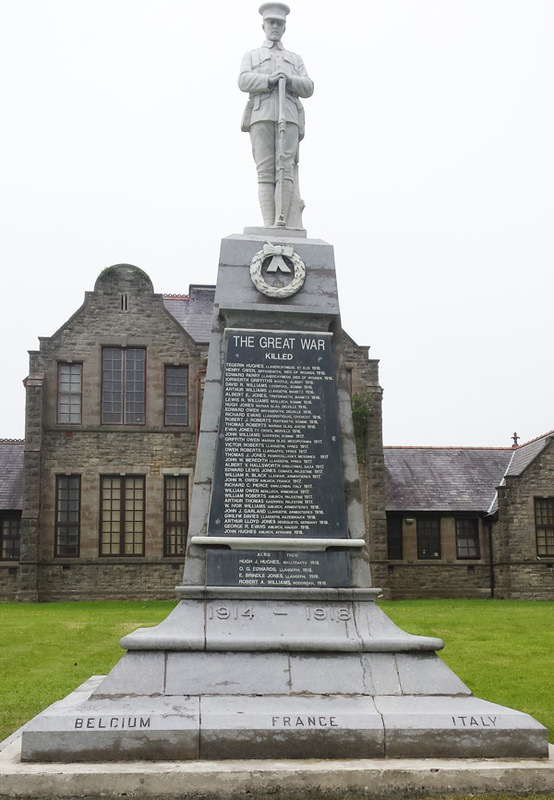 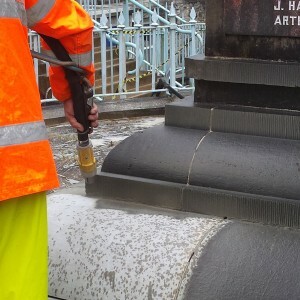 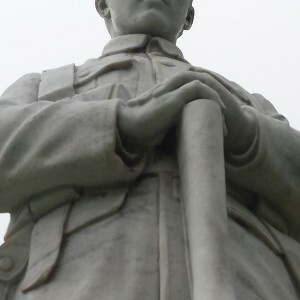 We believe that APT deliver the best possible service for the cleaning of stone and brick masonry surfaces as well as war memorials, monuments, statues and bronzes, safely removing staining and surface pollutants. 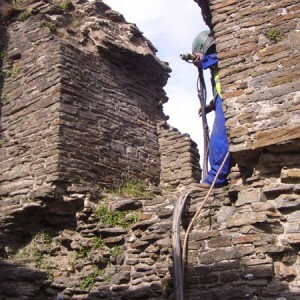 The soda blasting process saves both time and money by salvaging and deodorizing assets once deemed as total losses. 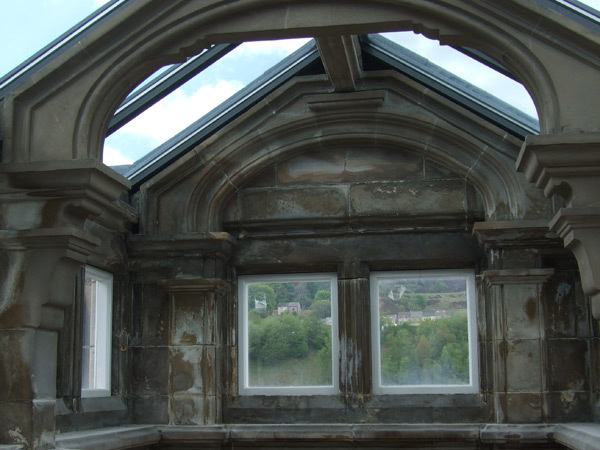 It quickly neutralises smells from mould and algae after flooding as well as toxic pollutant residues left behind from fire damage. 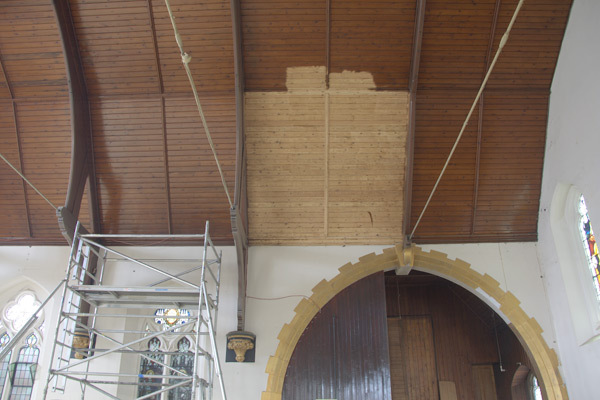 For more information about fire and flood restoration, please click here. 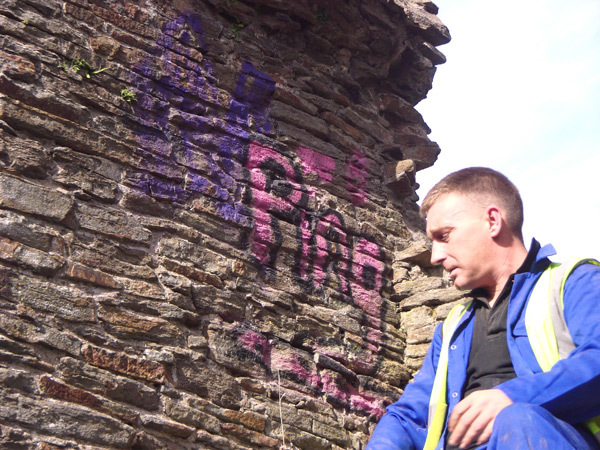 For more information about graffiti removal, please click here. 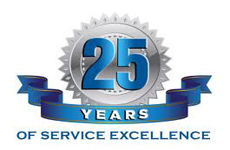 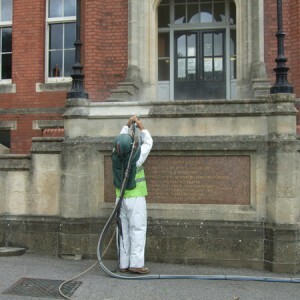 For more information about concrete and brick cleaning, please click here. 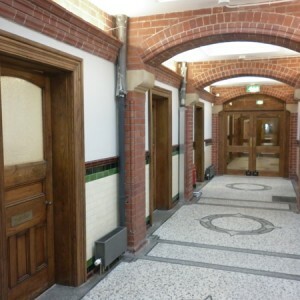 You can read more about APT and the other Specialist cleaning services by visiting the APT-ICC website by clicking here. 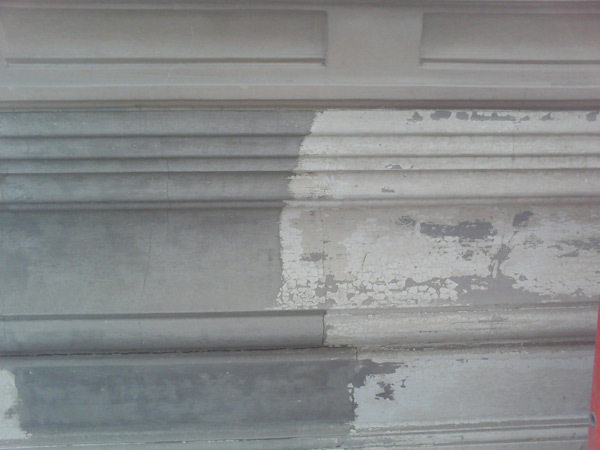 Blast Cleaning is a broad term to describe a number of different processes used in the restoration and preparation of surfaces. 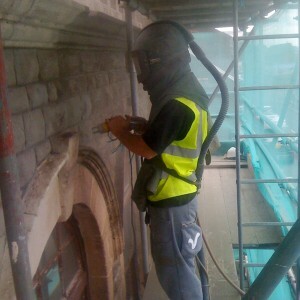 It can involve both dry blasting and wet blasting using different grades of blast cleaning media. 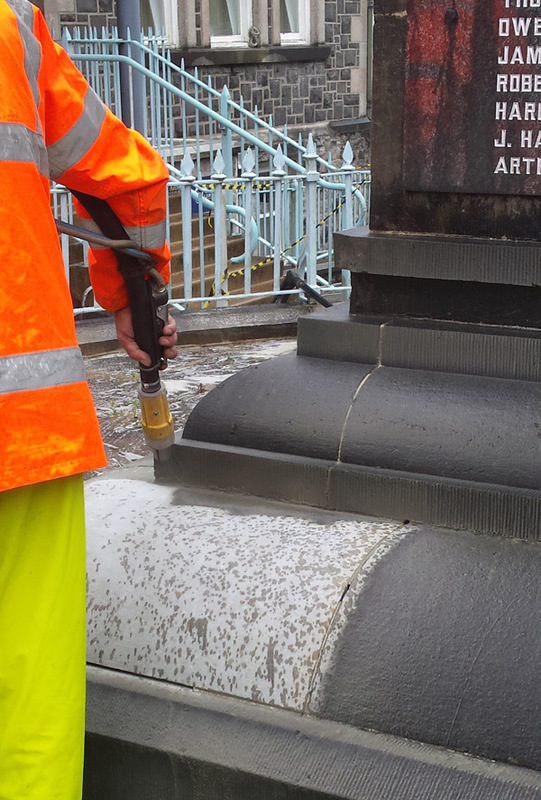 Contact us for advice about the best method of application and the correct blast media to ensure optimum results and the desired finish. 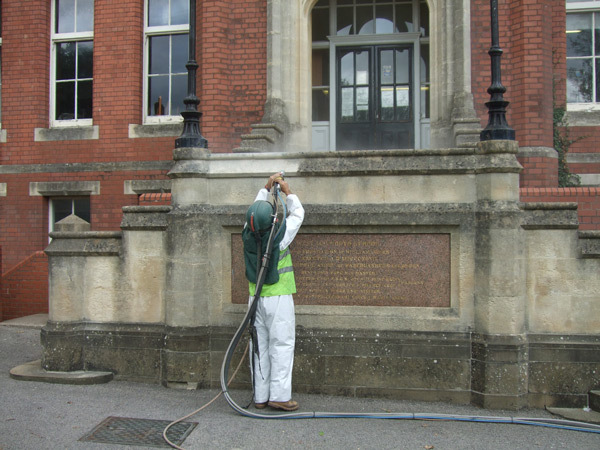 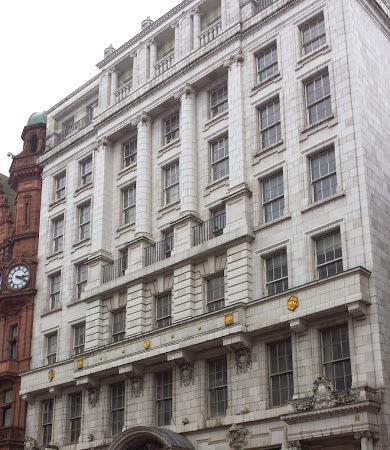 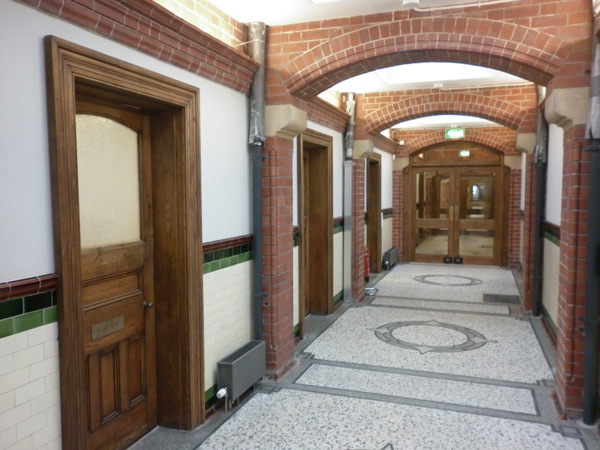 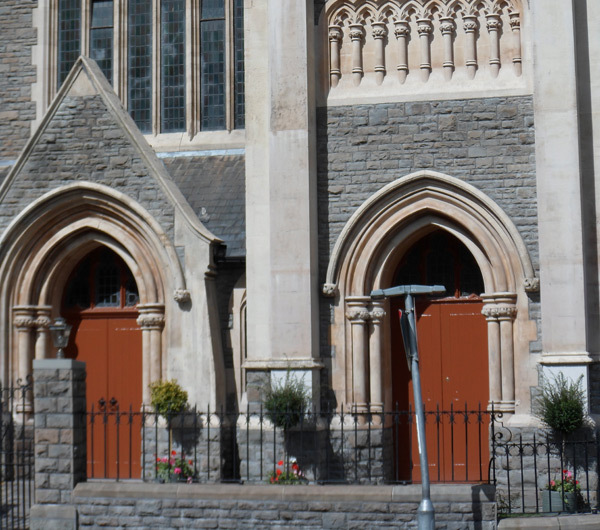 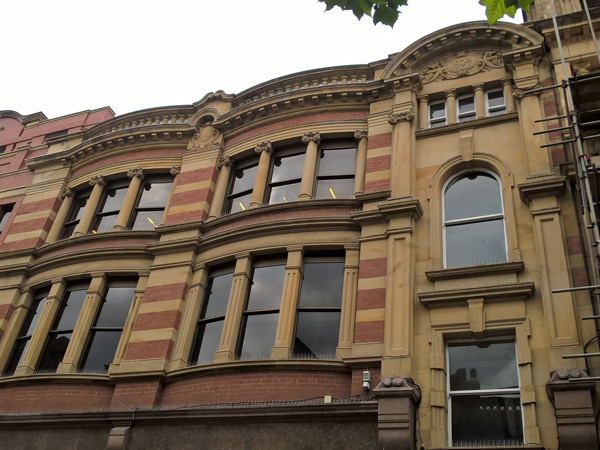 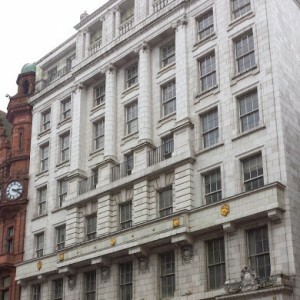 APT work with all blast cleaning media materials and are widely experienced in working on historic and architectural building cleaning programmes. 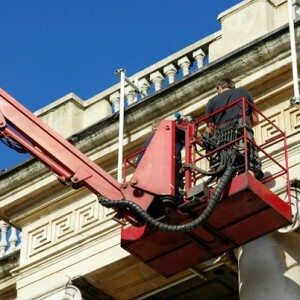 All our equipment operators and cleaning technicians are fully trained and are responsible for the H&S and CDM regulations of construction and engineering procedures. 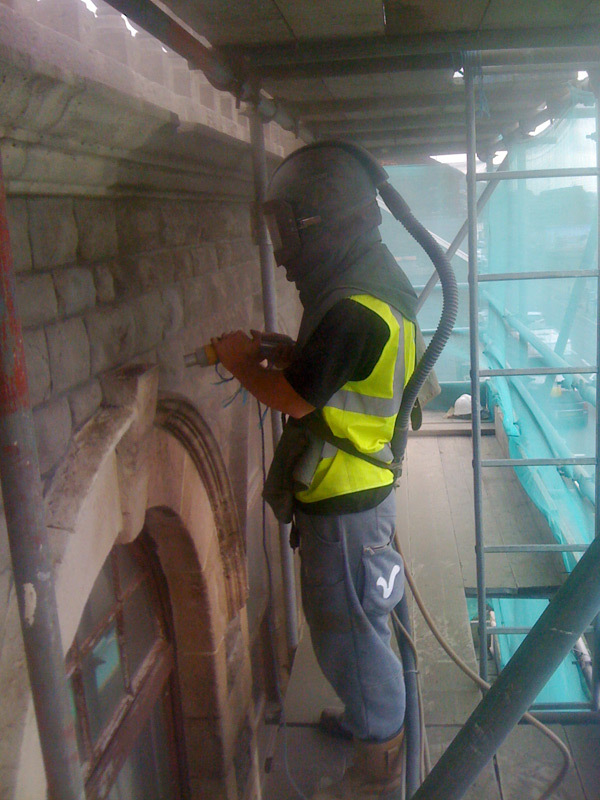 Our on-site service teams regularly carry out specialist blast cleaning during and out of hours, or weekend working to accommodate your individual needs. 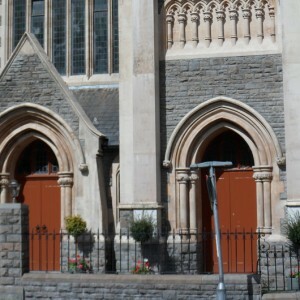 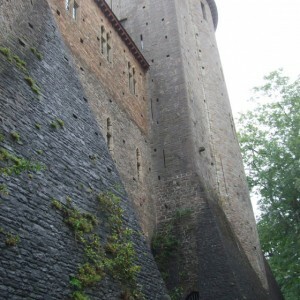 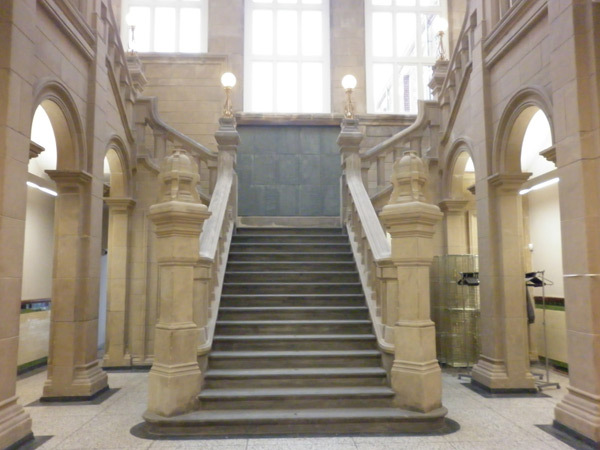 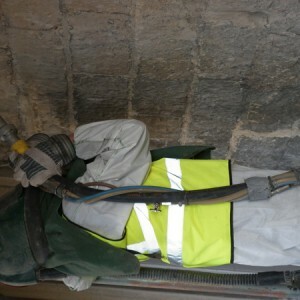 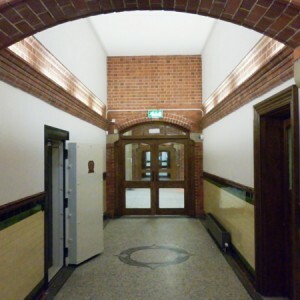 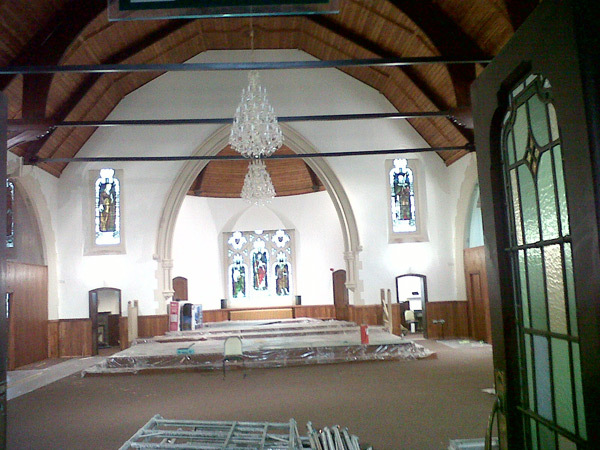 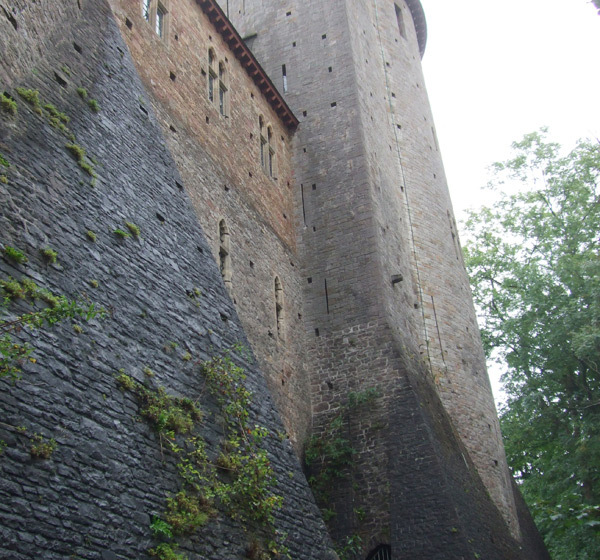 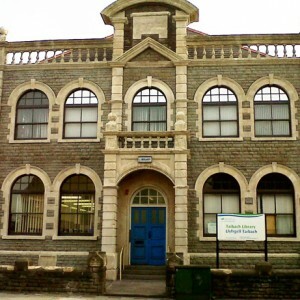 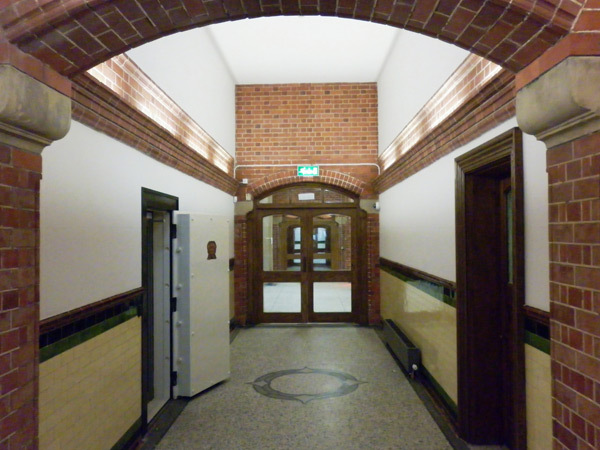 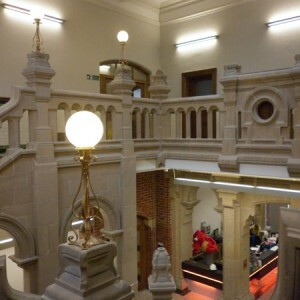 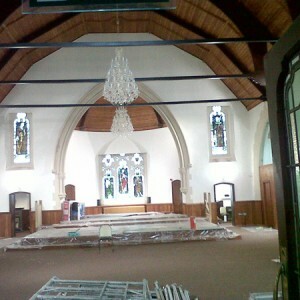 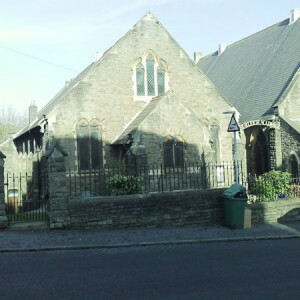 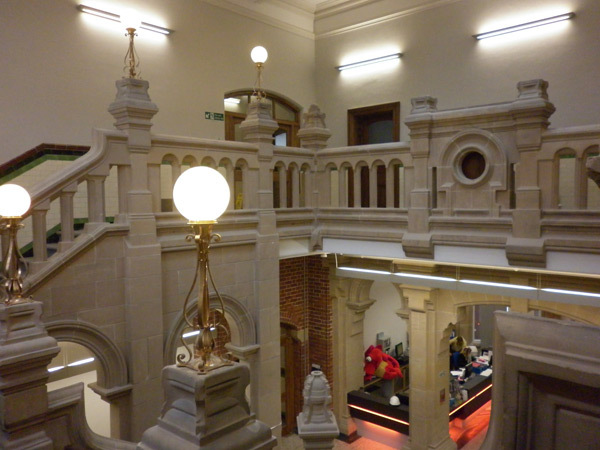 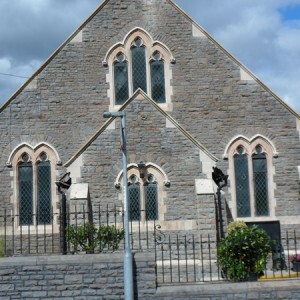 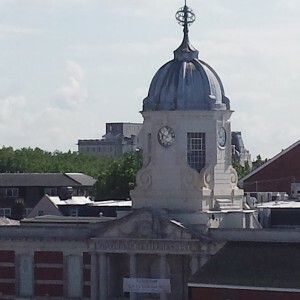 We also have a number of other historic and listed building cleaning services available. 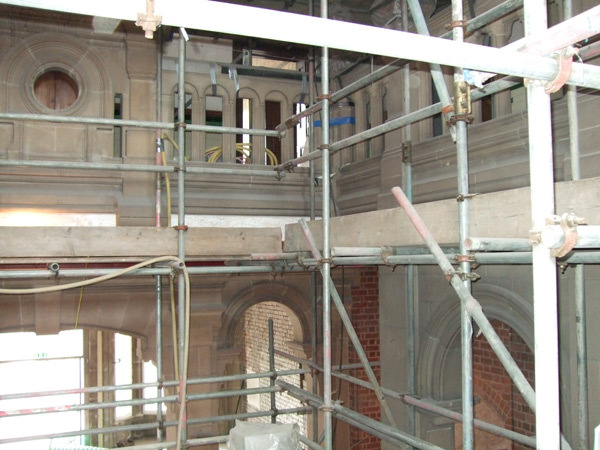 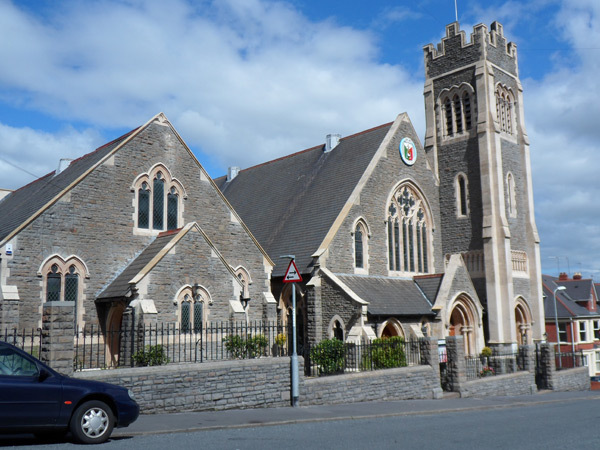 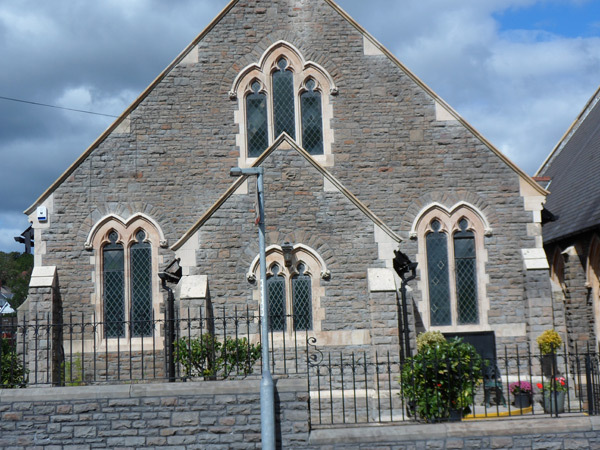 Take a look below at some of the other services that APT provide for historic, listed and other buildings. 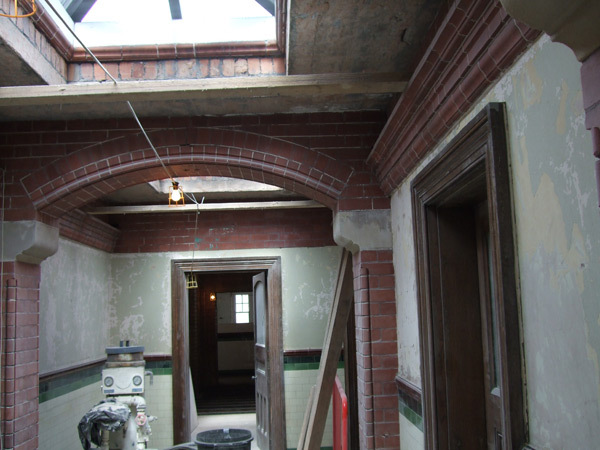 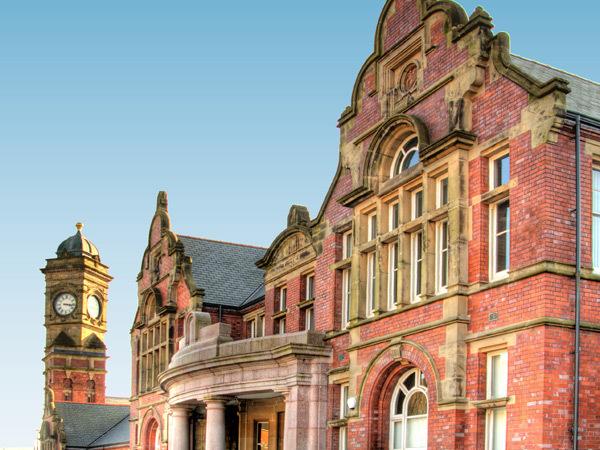 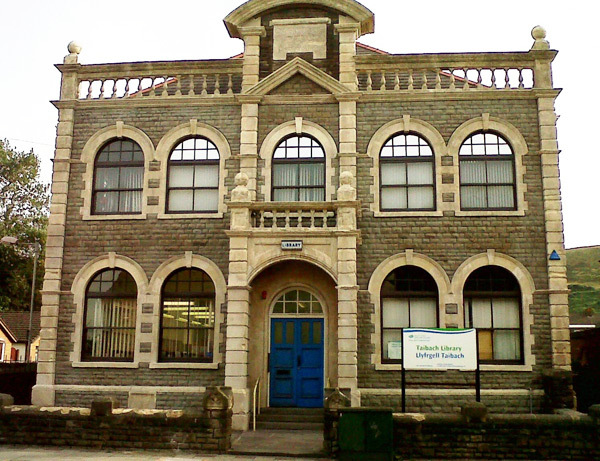 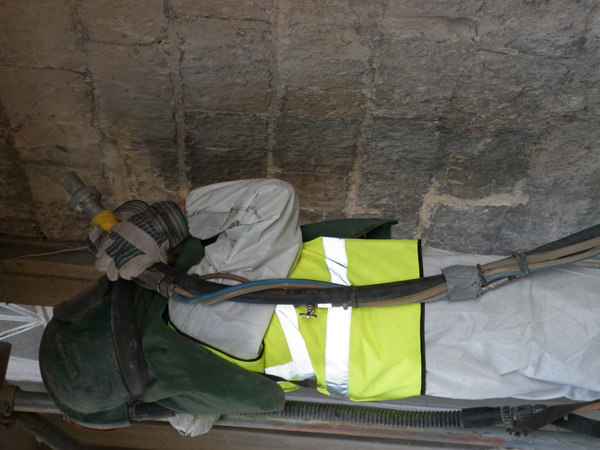 APT are the leading soda blasting company in the UK so call us now for help and advice about your historic building conservation, cleaning and renovation needs.